1. SWBAT research birch trees. 2. 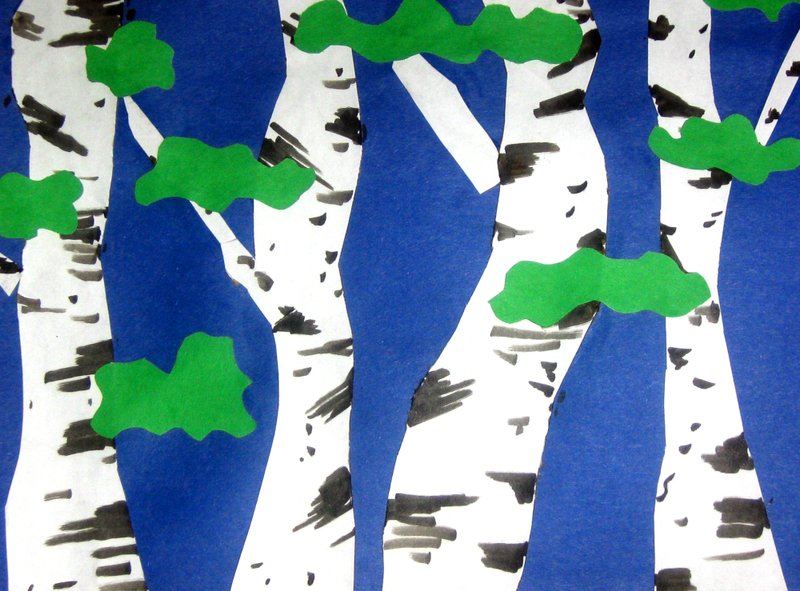 SWBAT create a picture of birch trees using construction paper and paper towel rolls. 1. Cut open a paper towel roll and lay it out as flat as possible. 2. Glue a sheet of white paper on top of the paper towel roll. Smooth out any air bubbles. 3. Once dry cut into jagged strips. 4. Paint black/gray stripes across the strips of paper you cut out. Use photo references of birch trees to help you. 5. On a full sheet of paper create a background using construction paper. Next glue your birch trees down. Add any leaves, clouds and grass to the foreground of the picture with construction paper. Once done give your picture a once-over. Add any minor embellishments if necessary with markers or paint. 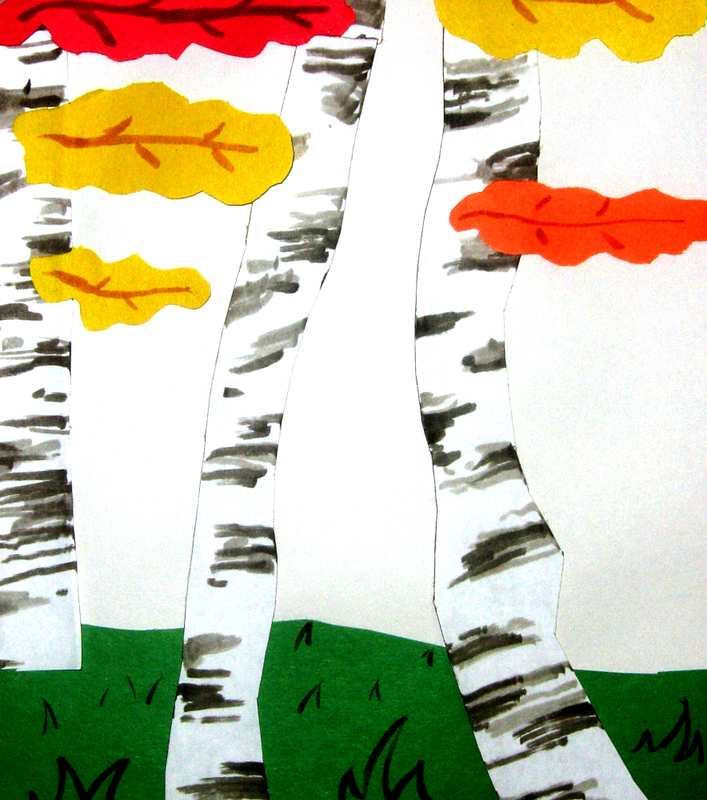 Instead of plain white paper substitute it with textured paper for the birch trees.